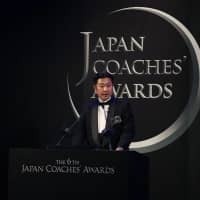 The Japan Coaches Association rewarded amateur coaches who accomplished remarkable feats in 2018 during the sixth annual Japan Coaches’ Awards ceremony on Sunday in Tokyo. But the event wasn’t just about handing the recipients their trophies. It was also an opportunity for coaches who are members of the organization to gain inspiration from others, even those from different sports, and start thinking outside the box. One such example is Takatoshi Kojo, the manager of the Nippon Sport Science University (NSSU) baseball team. Kojo’s team had gone through ups and downs since he assumed the post in 2009. The Yokohama-based team had better results when it had players with outstanding talent, yet struggled when it did not. Kojo soon realized he had been building his team around individual players, and sought innovations to make the team capable of winning as a squad rather than as a group of individuals. By becoming a member of the JCA and attending its events, Kojo found a new mentor in Masayuki Iwade, who led his Teikyo University rugby team to the national collegiate championship title nine years in a row from 2009. What Iwade had created at Teikyo was not so much about Xs and Os on the field. It was more about a cultural shift inside the club. 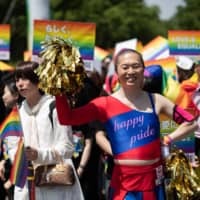 In Japanese school sports, there has long been a culture based on seniority. That is especially the case for powerhouse teams, where underclassmen have to listen to what the senior athletes tell them to do without question. If they live in dorms, younger student-athletes are required to do daily chores such as washing older players’ uniforms and cleaning up bathrooms. Iwade abolished all those customs. Instead, he has his upperclassmen do chores so they can serve as role models for younger athletes. He also allows his players to hold meetings and come up with their own plans for practices in order to develop their ability to think on their own. Kojo observed Teikyo’s practices to see how the team ran under Iwade, then applied the principles within his own team. The move quickly paid off. NSSU won the spring season title of the Tokyo Metropolitan Area University League in 2016. In the 2017 fall campaign, the school finished atop in the league and also captured its first national collegiate title in 37 years. 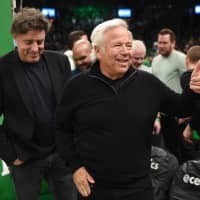 The 49-year-old stressed that “building a (winning) culture is great” and that he realized how important it is to “develop players” through the culture. But Kojo did not intend to brag about his achievements. 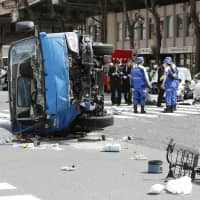 Despite boasting a pair of eventual Nippon Professional Baseball draftees in Wataru Matsumoto and Yusuke Asazuma, who in the 2018 draft were selected by the Seibu Lions and the Chiba Lotte Marines, respectively, NSSU has not won another title since the 2017 run. At this year’s award ceremony, Osaka Toin High School baseball manager Koichi Nishitani was celebrated as the organization’s top coach. Nishitani’s 2018 team won the two major high school national titles — the National Invitational Tournament and National Championship — in the same year for the second time of his tenure. 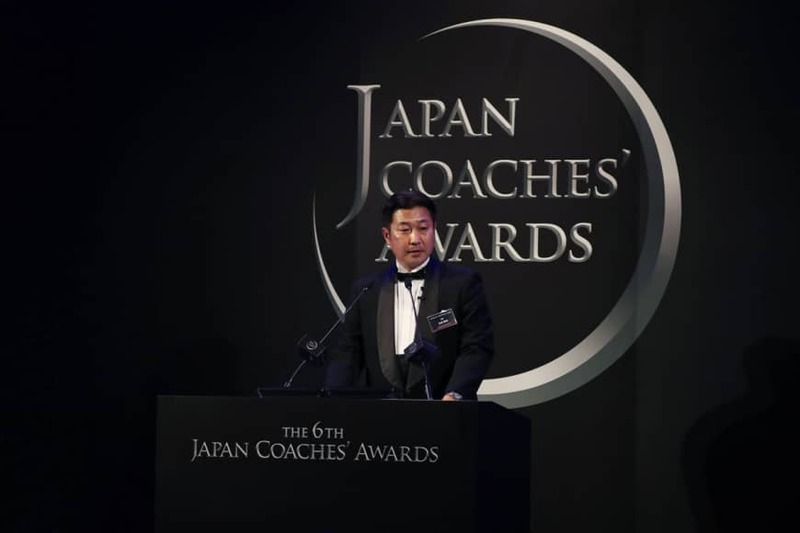 Yasumi Nakanishi, who guided the University of Tsukuba women’s volleyball team to the inter-collegiate meet crown, and Megumi Kitta, who led women’s baseball team of Riseisha High School to the national championship, were recognized as outstanding coaches.